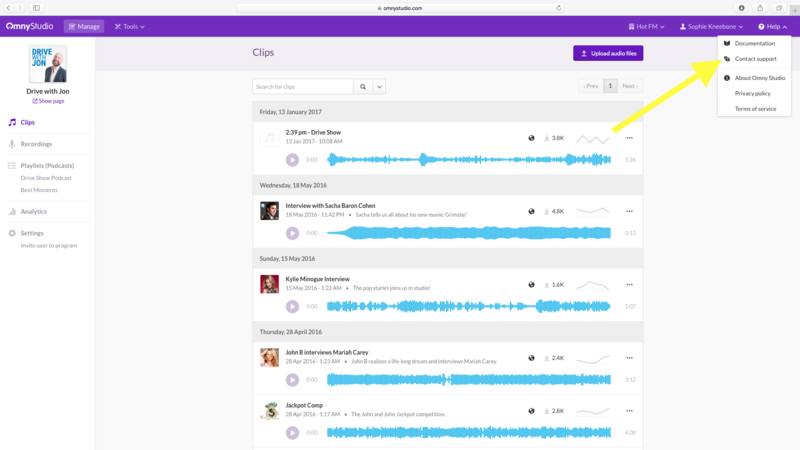 Omny Ads enables Podcasters to monetise their content with pre, mid or post-roll advertising. The very first step is to get in contact with Omny via the help button in your portal so that we can activate Omny Ads for your account. N.B. Omny Ads does not guarantee an ad will be served every time. This is dependent on whether or not there are ads for the listener based on their geography and some other factors beyond our control.